There are so many unknown attractions in Florida that most tourists hardly hear about. My series "Destination Florida" will give you all the information you need to explore the "other" Florida. Just in time for Valentine's Day, I'm blogging about St. Augustine, the oldest continuously occupied European-established city and port in the continental United States, or simply, the oldest city in the US, and maybe the most romantic one! Located at the northeast section of Florida, at St. Johns county, a five hours drive North of Miami, the city was founded in 1565. 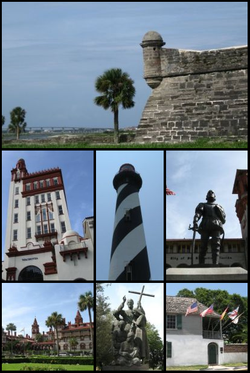 When you explore this place you sense an European flair all over the Colonial Spanish Quarter, the old city, that is an open air, living history museum which is located on over one and a half acre and which depicts the complete history of St. Augustine through archeological artifacts excavated in St. Augustine and from shipwrecks off the coast of Florida. 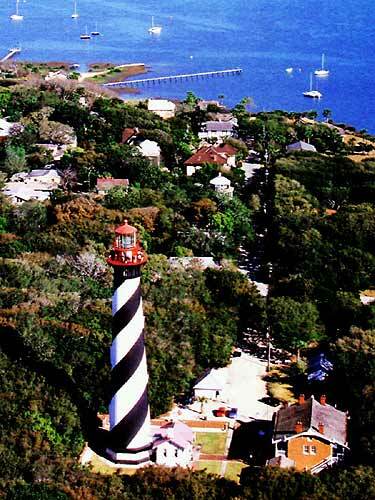 There are nine historic buildings on site, including the Government House Museum and the Spanish Military Hospital, and you will meet the residents and craftspeople of mid-18th century St. Augustine while visiting this unique attraction. The Spanish fort Castillo de San Marcos is a "must not miss" St. Augustine attraction. The National Park Service maintains the Fort on 20.5 acres and keeps it open every day except Christmas. Built of native coquina rock, the Castillo de San Marcos is the oldest masonry and only extant 17th-century fort in North America. The fort is an excellent example of the "bastion system" of fortification. It was never taken by force, only by treaty. Six different flags have flown over Castillo de San Marcos, including the Spanish flag and the U.S. flag twice. 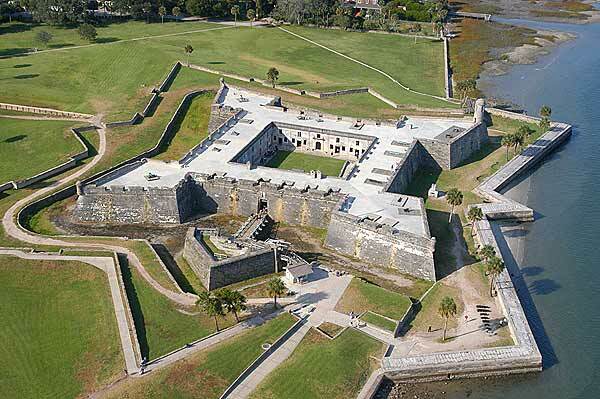 After Pirates ransacked St. Augustine, construction began on the Castillo in 1672. The Castillo de San Marcos' rich history thus embodies the struggle and contest of the entire colonial era as well as the foundations of early America. Historic weapons demonstrations including canon firings occur most Fridays, Saturdays, and Sundays. Another attraction is the St. Augustine Light, an active lighthouse on the north end of Anastasia Island, within the current city limits of St. Augustine. The tower, built in 1874, is owned by the St. Augustine Lighthouse & Museum, not-for-profit maritime museum and private aid-to-navigation. Open to the public, admissions support continued preservation of the Lighthouse and fund programs in maritime archaeology and education. So, where should you stay while visiting St. Augustine? The best hotel (an more expensive) is Casa Monica, a 120 years old construction, located in the heart of the city. 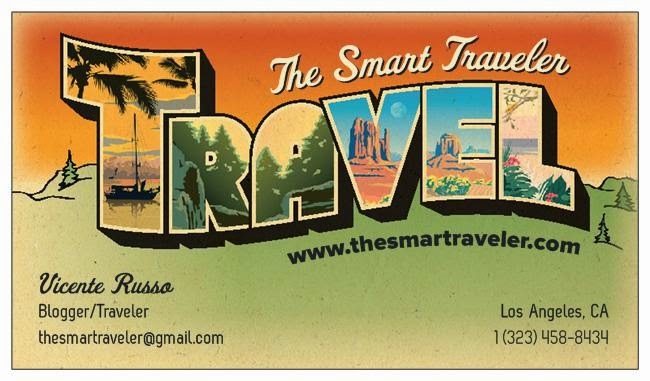 Visit the hotel's website clicking here. I visited St. Augustine years ago and had a surprising enjoyable trip. I'm sure you will enjoy this little piece of history in North Florida. I visited Florida many times and each time I got an outstanding experience. Well now I have a plan east coast bus tours but after this tour I must go Florida and visit the St. Augustine to enjoy the hot weather. However, thanks to the organizer who made it easier for us. 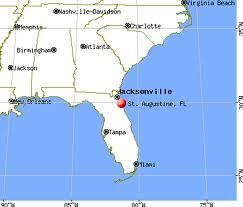 Yes Alix must go in St. Augustine city in Florida. This city is very nice and major part in Florida. I personally visit in this city before my san francisco grand canyon bus tour. 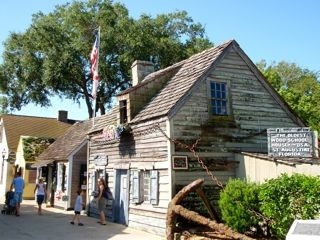 I want to share some interesting places you can visit in St. Augustine city. I hope you enjoy go in these places.